Sony has confirmed on their Sony Canada’s Twitter page that their latest flagship, the Xperia ZL will be hitting the Canadian market soon. Although they has yet to announce the date for the launch in Canada, but according to rumors they should hit Canada by the first quarter this year. 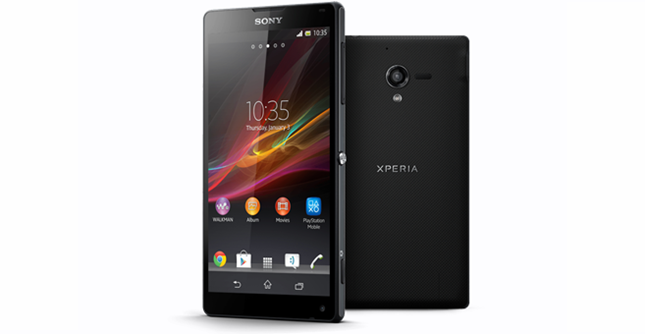 Apart from that, Sony also mentioned that the Xperia ZL will only be released in ” selected markets ” only. So if you’re one of the fan of the Xperia ZL, pray hard that your country is one of the ” selected markets ” chosen by Sony.